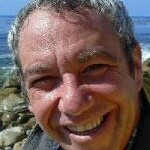 ← Jimmy Jazz: Jazz Flutist of Hollywood — Serves Song and Snack Stealth Style!!! 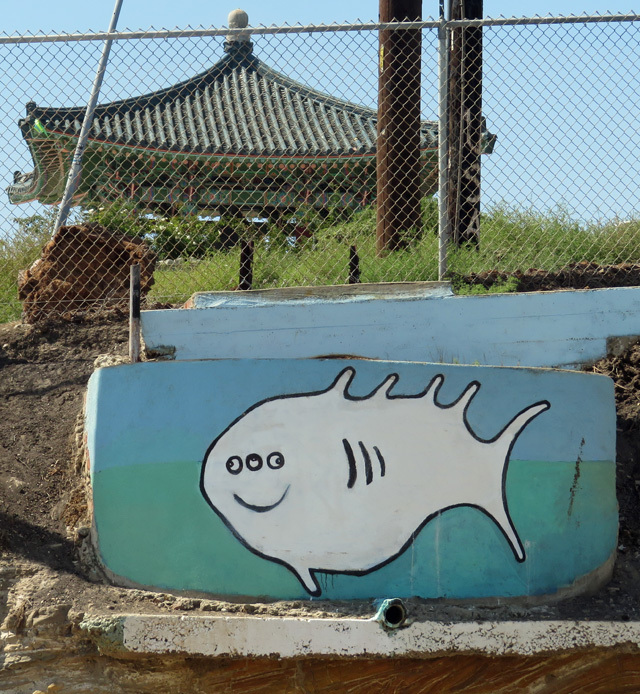 the original (his graffiti – the one of the fish, not the one before) is still there (though vandalized/repaired many times), right near the korean friendship bell – on gaffey street, right at 38th street – facing east, towards our harbor. This entry was posted in Photo Essays and tagged Dave Butkis, Gaffey Street, Graffiti, James Allen, korean friendship bell, Mike Watt, Random Lengths, San Pedro, Three-Eyed Fish. Bookmark the permalink. We love Blinky. Have the sticker & t-shirt.